(JTA) — As a child growing up in Stockholm, Noah Waldfogel was teased by his classmates for being Jewish. He was the only Jewish student in school, and he had only one Jewish friend his age. 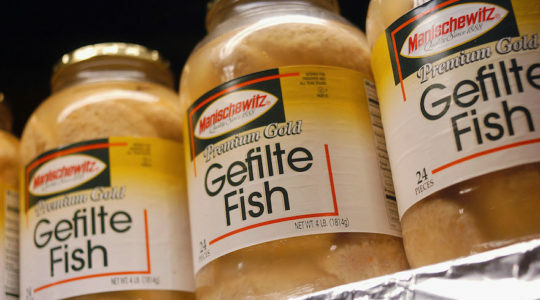 And though he sometimes attended synagogue with his father, he was largely unfamiliar with Jewish rituals. That changed in 2006, when he was 10 years old and his parents sent him to attend Glämsta, the only Jewish overnight summer camp in Sweden. He remembers the wonder of his first few Shabbats at camp, which were quite different from how his family marked the day at home. “It was an unbelievable feeling to experience as part of the Jewish people, and you really felt like you were a part of the community,” Waldfogel, now 22, told the Jewish Telegraphic Agency in a phone interview from the city of Lund, where he attends college. At Glämsta (pronounced Glem-stah), which is located in Stockholm’s picturesque archipelago, about two hours from the city, he experienced many Jewish rituals for the first time. He also learned about Jewish culture and the State of Israel. The camp serves as a rite of passage for many in Sweden’s Jewish community, which numbers about 15,000. Though it is organized by the Stockholm Jewish community, kids come every year from around the country — a few even from other countries. Like Waldfogel, many campers have few Jewish friends prior to attending. David Lejbowicz, the camp’s director for 19 years, says it is impossible to estimate how many kids have been to Glämsta. But he says that attendance has increased in recent years and that more than 300 children will attend one of the camp’s three sessions this summer. Glämsta was founded in 1909 by a Swedish Jewish businessman, Isaak Hirsch, who bought the land to use as a camp for Jewish kids from poor families. 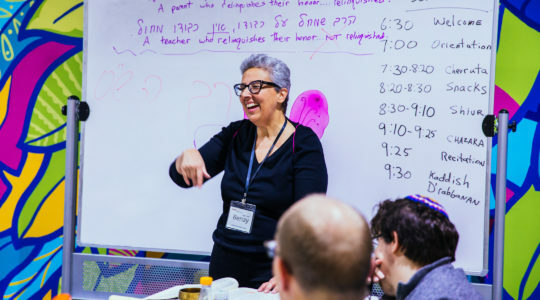 But in the 1960s and ’70s the camp shifted its focus to the larger Jewish community and started making religious education a bigger part of the curriculum. 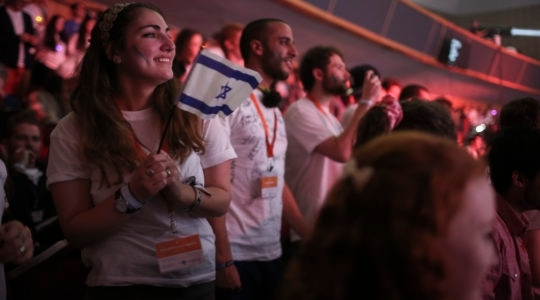 The camp, which now has a budget of about $575,000, gets its funding from dues, foundations and the Stockholm Jewish community. Since the country only has one Jewish sleepaway camp — Chabad runs a day camp in Stockholm — kids come from a range of backgrounds, from secular children with little knowledge of Judaism to those who attend Stockholm’s Jewish school. Lejbowicz said that presents a challenge. Daniella Bornstein, 22, said that attending Glämsta had a much bigger impact on her Jewish identity than attending Jewish school. “My Jewish identity really only comes from Glämsta,” Bornstein, who lives in Stockholm, said in a phone interview. 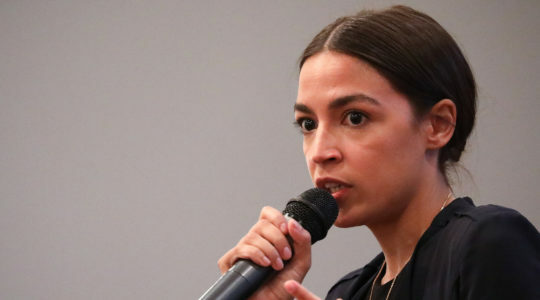 She said it was an “obvious” choice to attend camp when she was 9 years old, since nearly all her classmates were going and many of her relatives had done so. 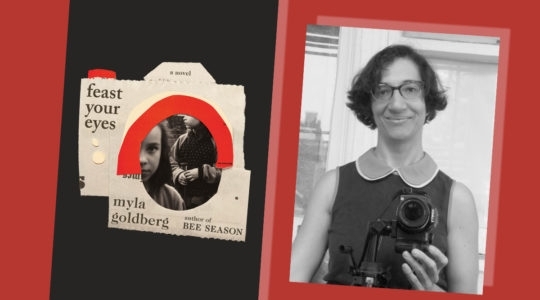 For this reporter, too, Glämsta served as a place to learn about Jewish traditions. I attended camp for two years before I was 13, when I left Sweden with my family for the United States. At Glämsta, I learned how to sing the Grace after Meals, or Birkat Hamazon, a blessing I still know by heart. I also remember having serious discussions about anti-Semitism, which was a reality for all the campers there. Though I knew there were people who didn’t like Jews, I grew up perhaps more sheltered than many others. I did not understand its seriousness until several campers said they would likely get beaten up if they wore a Star of David in their hometowns. I remember feeling shocked and sad that this was the situation for people like me in the country I called home. The fact that kids from all religious backgrounds attend the camp sometimes leads to conflicts about making religious choices. Benjamin Gerber recalls clashing with others after he introduced the idea of offering an egalitarian service — in addition to an Orthodox-style one — when he worked as a counselor and religious leader in the late 1990s and early 2000s. “It became hell just trying to do that one of the Shabbats because the leaders were very keen about their ‘Glämsta tradition,'” said Gerber, who runs an egalitarian minyan, or prayer group, in the city of Gothenburg. 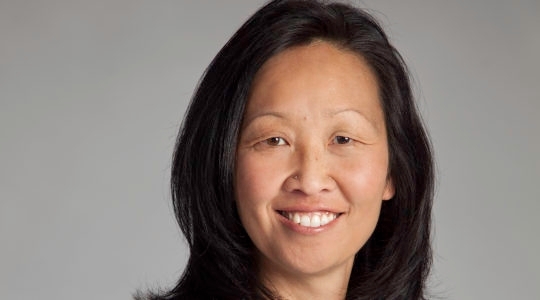 Gerber, 41, said that though many of the opponents were not particularly observant religiously, they wanted to do things the way they had done them as campers. Last year, the camp found a way to compromise by alternating services, so that one week Shabbat services are done Orthodox-style and the next week they are egalitarian. 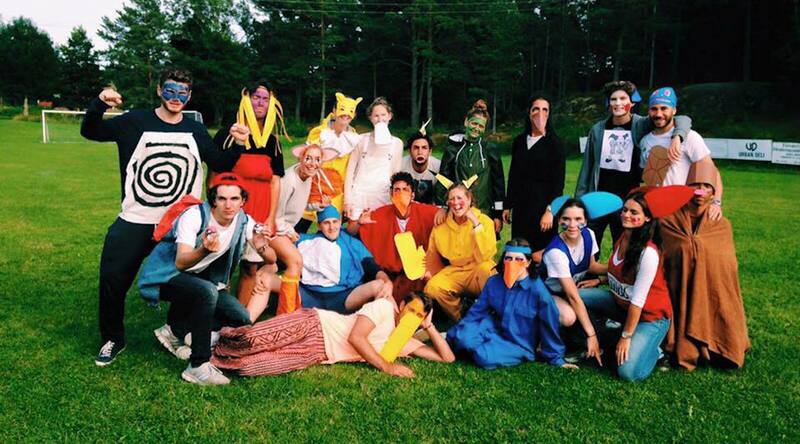 Though Jewish programming is central to the Glämsta experience, there is also plenty of time for typical camp activities. Kids do arts and crafts, sail and swim, as well as participate in a Maccabiah-style competition. Security is a priority. Swedish Jews are increasingly facing anti-Semitism from many groups in society — including the rising nationalist far-right and leftists whose anti-Israel views sometimes veer into anti-Semitism, as well as immigrants from Muslim countries. 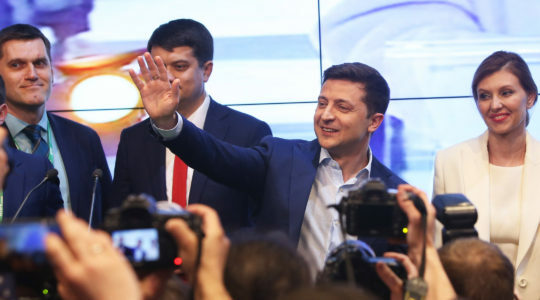 But Lejbowicz, who asked that the camp’s exact location not be published due to security concerns, emphasized that though there is an increase in anti-Semitism in Sweden, Glämsta isn’t being targeted per se. To make sure nothing happens, he said, there are always guards on duty and security cameras monitor the area. The camp also is in close touch with the local police. 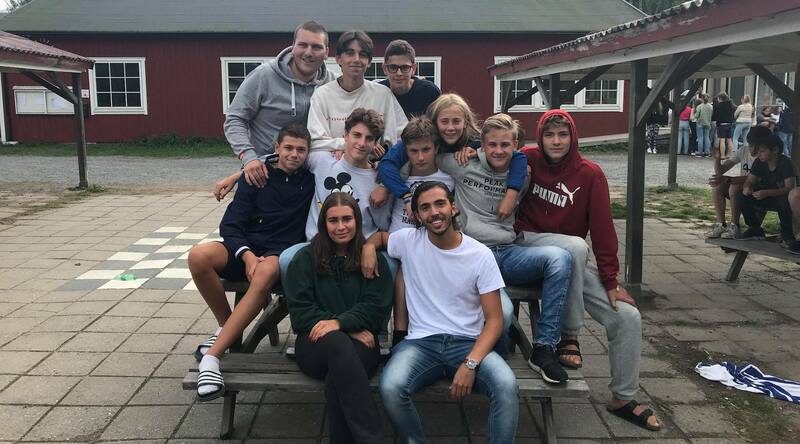 Many of Glämsta’s campers later return as counselors. Waldfogel said he decided to work at Glämsta because he wanted kids to have as positive an experience as he had. “That was a big driving force in why you work as a counselor because you’re not really paid that much and you have to work long hours,” he said. 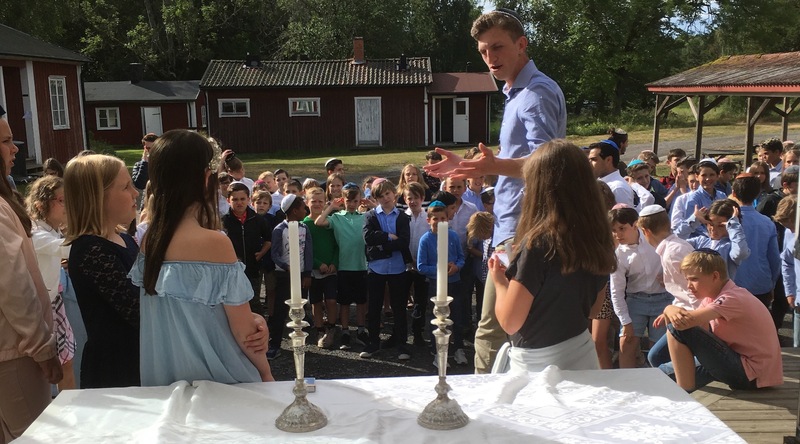 Gerber, who attended Glämsta as a camper before working there as a counselor and religious leader, described Shabbat at Glämsta as “shtiebel-like,” using a Yiddish word for a prayer space that is often smaller and more intimate than a synagogue. 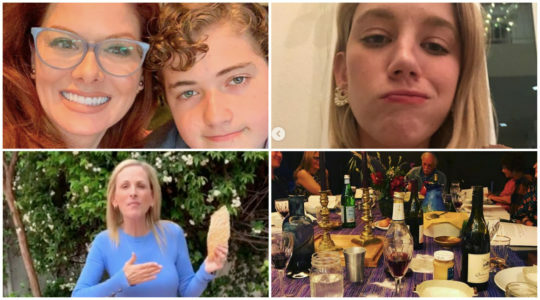 Counselors encouraged customs such as dressing up for Shabbat and dancing outside after Friday night dinner to make the environment feel “magical and special,” Gerber said. “I think for many counselors they want to give the kids an experience like what they had as children, and it feels very much like it’s a heritage that is passed down from the counselors to the campers,” he said. Bornstein echoed Gerber’s description in talking about Shabbat at camp. “You enter ‘Shabbos mode’ and you don’t really do that at home. There’s a magical atmosphere in a way,” she said. 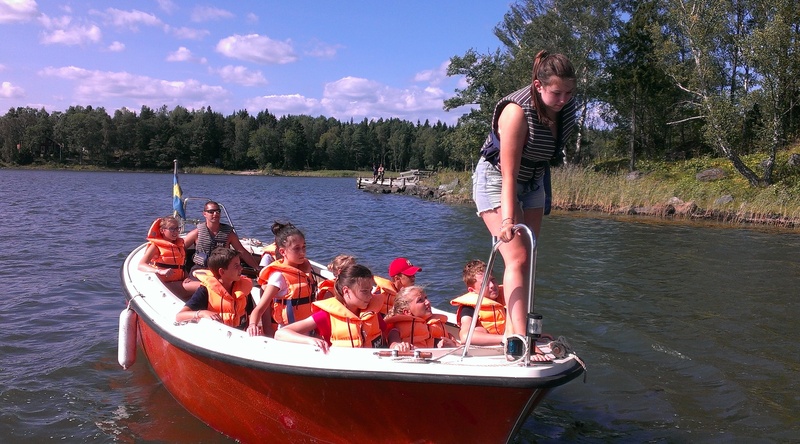 Glämsta has a life-changing impact on many campers and counselors. Waldfogel believes that his life would be more similar to non-Jewish Swedes had he not attended Glämsta.